As one of Barnsley's finest indian restaurants, we have a long reputation for the very best in hospitality and authentic indian cuisine. 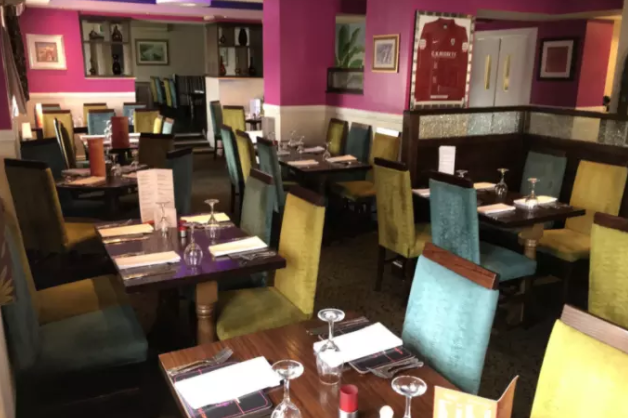 Sitting proudly on Dodworth high street, just off junction 37 of the M1, the restaurant attracts customers from all across the north, with its traditional Indian cuisine. 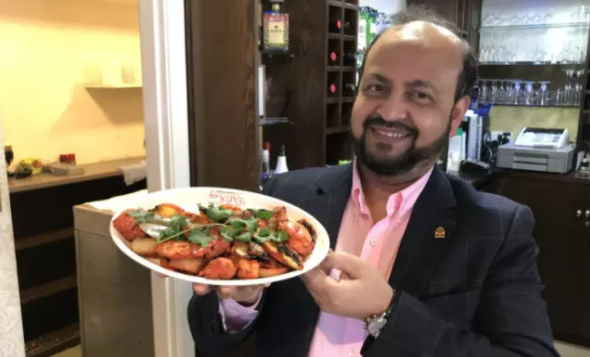 And the restaurant, which Miron has been managing for the past 13 years, is clearly doing something right, having recently been named Best Bangladeshi Restaurant of the Year 2017. Their awards, including one for Best Asian Chef, and another for Best Yorkshire Restaurant, are displayed in pride of place on the walls, alongside letters from Buckingham Palace and Downing Street. And the restaurant, which Miron has been managing for the past 13 years, is clearly doing something right, having recently been named Best Bangladeshi Restaurant of the Year 2017. Their awards, including one for Best Asian Chef, and another for Best Yorkshire Restaurant, are displayed in pride of place on the walls, alongside letters from Buckingham Palace and Downing Street. Kids’ reactions to what’s in soup There is something for all tastes with timeless classics and traditional British recipes. Sponsored by Crosse & Blackwell “I wrote to the Queen following the news of William and Catherine’s engagement to offer my catering services for the wedding,” grins Miron. We order, and our starters arrive quite quickly – a heavenly, flaky Chicken Chatt that is light and tasty, and a King Prawn Bhaji Puree filled with flavour. “Everything on Dil Raj’s menu is prepared with special attention to health and diet,” explains Miron. “Our dishes don’t use heavy oils, creams or spices, but instead rely on the authentic flavours of the dish. 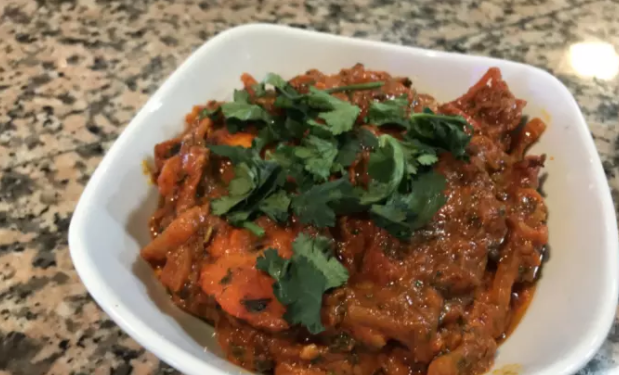 I hate eating something doused in oil or butter, as it gives me heartburn, and that’s not what I want for my customers.” The main course is a deliciously flavoured Chicken Tikka Masalla that is – as advertised – not too heavy, with lovely tang. The Rajestani Gosht was recommended by the waiter, and featured lean lamb beautifully coated in a light sauce, with lots of flavour and nicely spiced. The breads were fresh and soft, making the perfect accompaniment. Our little one’s fried chicken and chips was all gobbled up too – high praise indeed. For two starters, three main courses, a side of pilau rice, plain naan bread and two chapattis, our bill came to £42.40. Plus every member of staff between us and the door presented my three-year-old with a different colour lollipop – much to her delight! Copyright © 2013 The Original Dil Raj - All rights reserved.